When Journalism Fails: To Find Great Stories Ask One Question: WHY? To Find Great Stories Ask One Question: WHY? The president of Al Jazeera America Kate O'Brian was just at Kent State to receive the prestigious Robert G. McGruder Award for Diversity. Prior to Al Jazeera, Kate had spent 30 years at ABC including two stints working with Peter Jennings. And one thing she said about Jennings that should resonate with all students and journalists everywhere is that Peter Jennings was insatiably curious. He was, says Kate, always asking questions. And as one reviews American journalism, there is a depressing absence of asking the one question that leads to great stories: WHY? WHY is the United States the only industrialized nation where thousands of families go bankrupt from medical bills? Why is healthcare in America so much more expensive than anywhere else? Why do local TV reporters not question their members of Congress on any issues of substance? 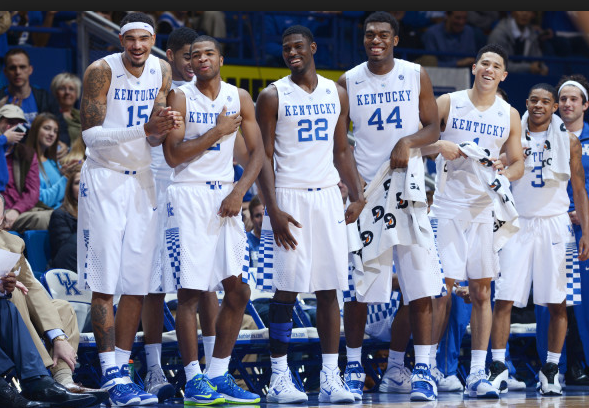 WHY do athletes get more full scholarships to college than academic students? 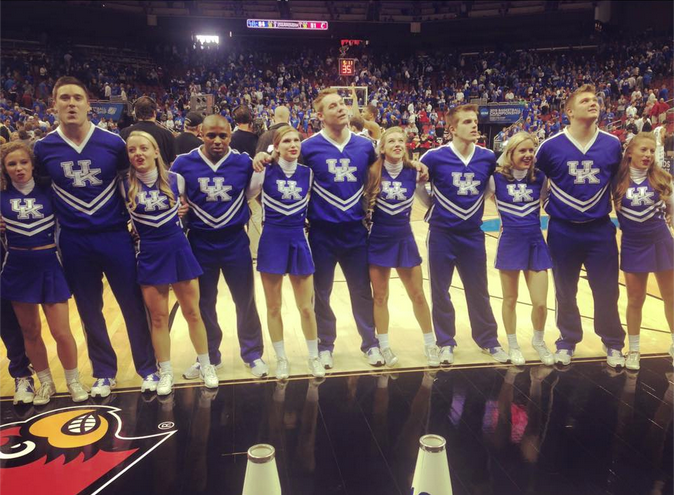 For March Madness, WHY are the teams so black and the cheerleaders so white? A public policy question: WHY is the highest paid public employee in state after state either a football coach or a basketball coach? In the current reporting on Iran, WHY do U.S. news organizations so often fail to review the crucial historical context of our relationship with Iran? When Iran's leader Mohammed Mosaddeq wanted to nationalize the oil fields and share the wealth with the Iranian people, the United States did not want that. The CIA orchestrated a coup and an American puppet dictator, the Shah, was installed. The Shah imprisoned or tortured or killed all political opposition. WHY did the United States support such behavior? WHY do we teach a sanitized Disneyland version of American history in our public schools? WHY don't certain members of Congress believe in science? WHY in the run up to the Iraq war when Rumsfeld and Bush and Cheney and Rice were running around the country saying, "Saddam Hussein used weapons of mass destructions against his own people," WHY did reporters not ask, "and what did the United States do when Saddam did that?" Answer: The United States continued to support Saddam Hussein. WHY? Why does CNN talk about the same damn thing all day long? To improve the state of journalism, we need to be asking more WHY questions.